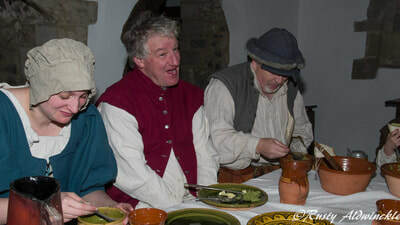 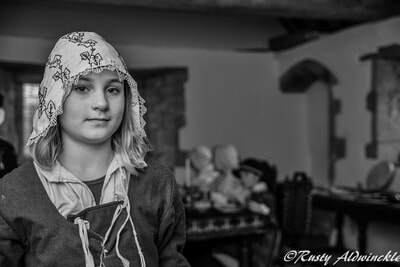 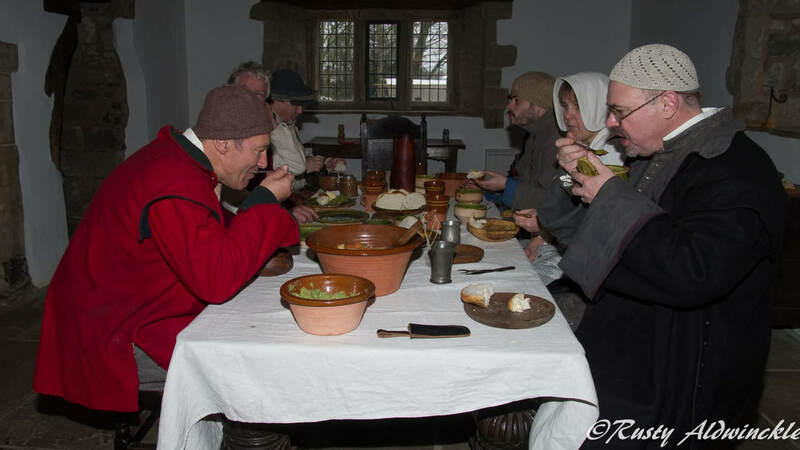 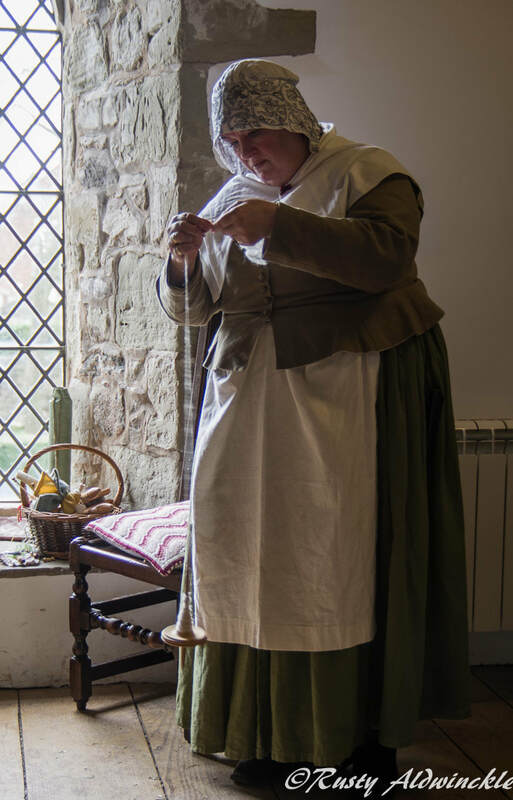 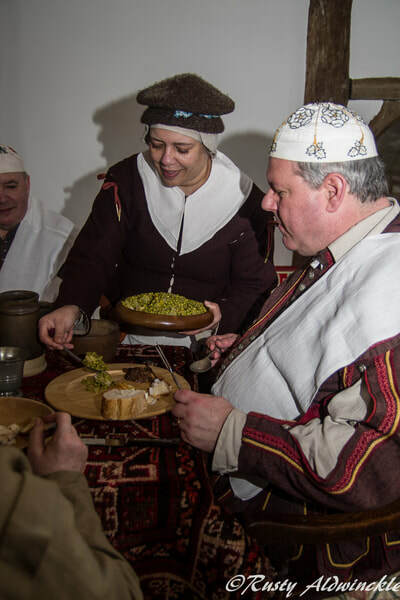 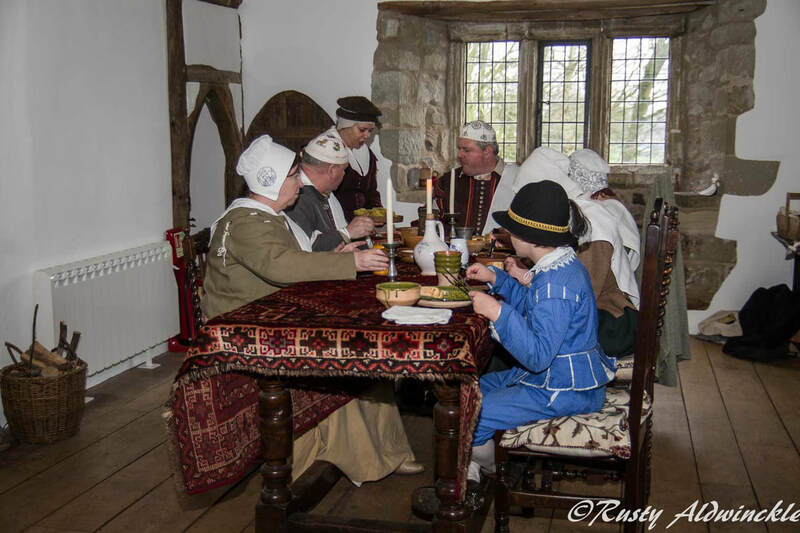 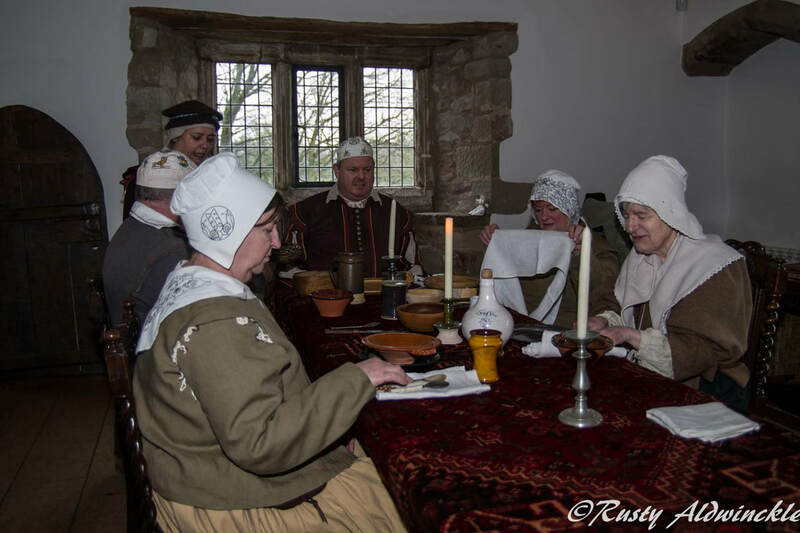 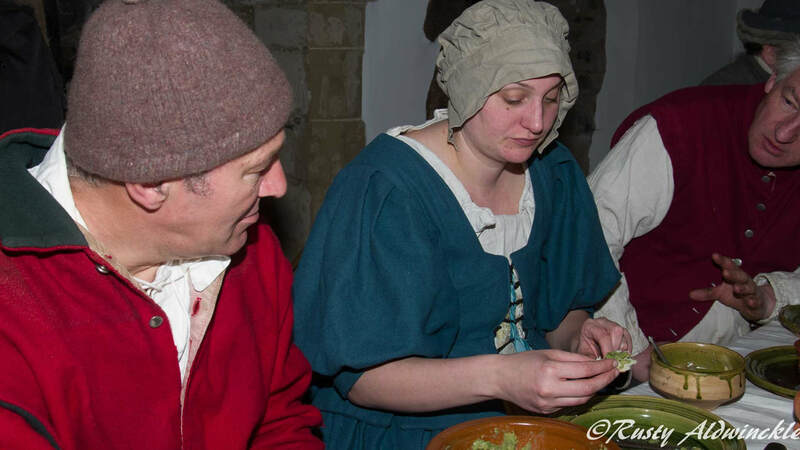 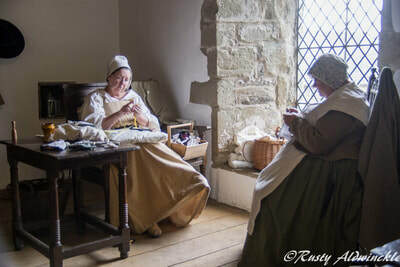 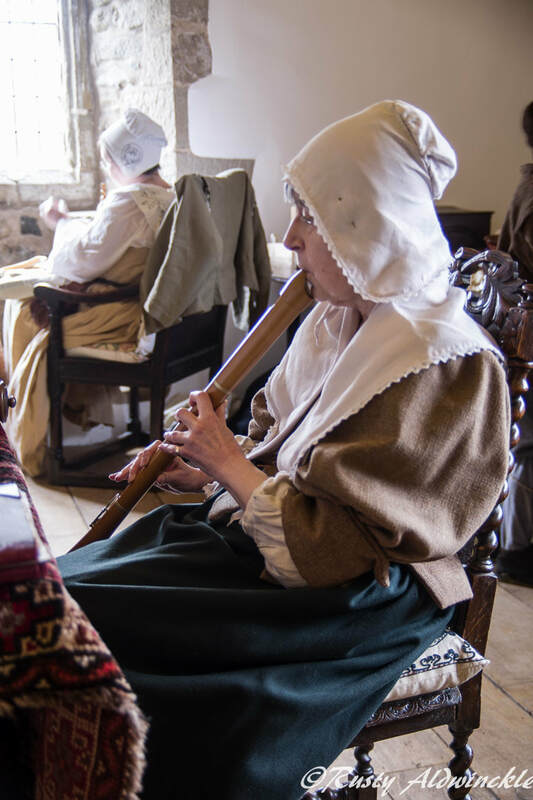 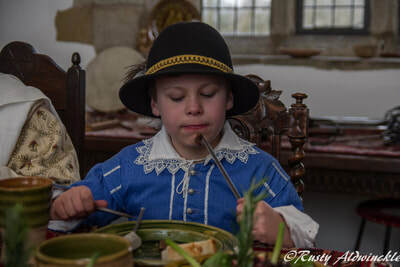 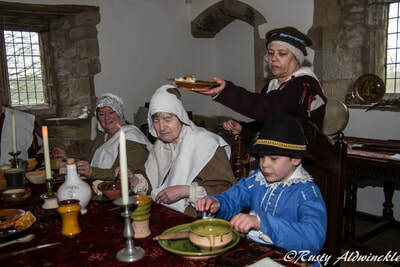 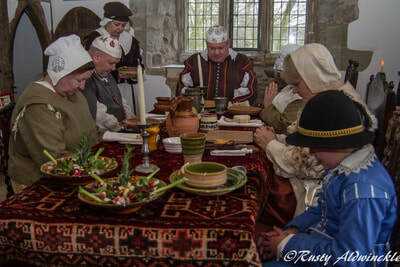 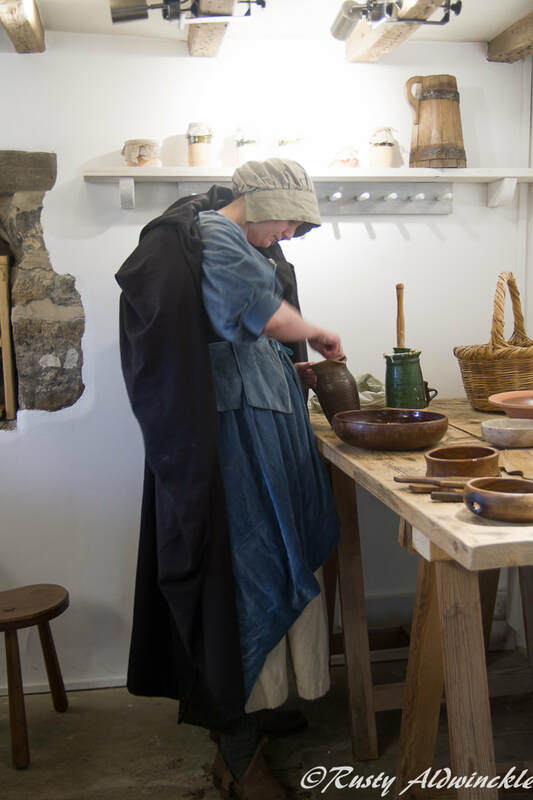 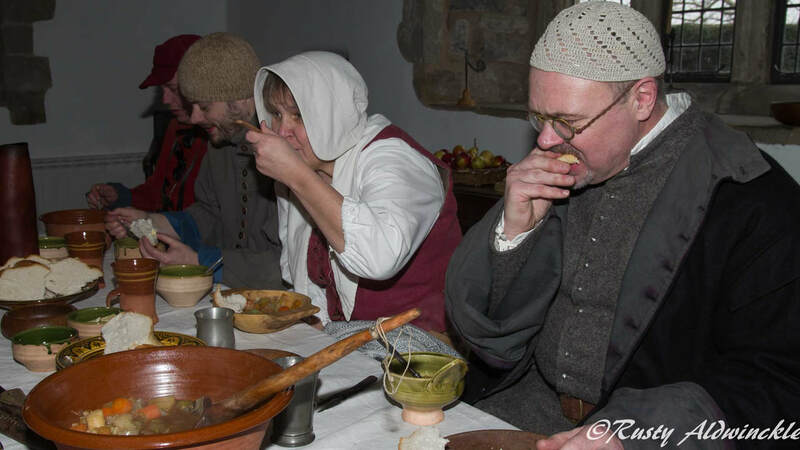 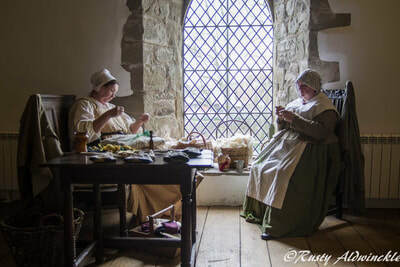 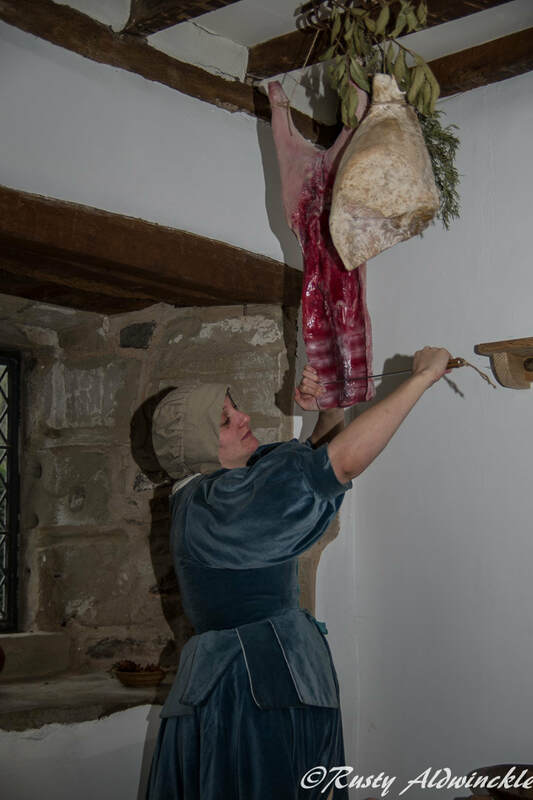 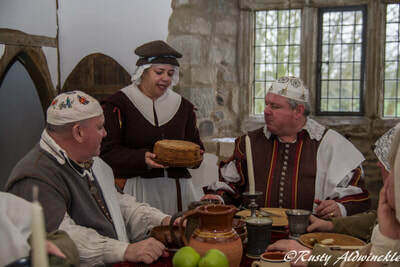 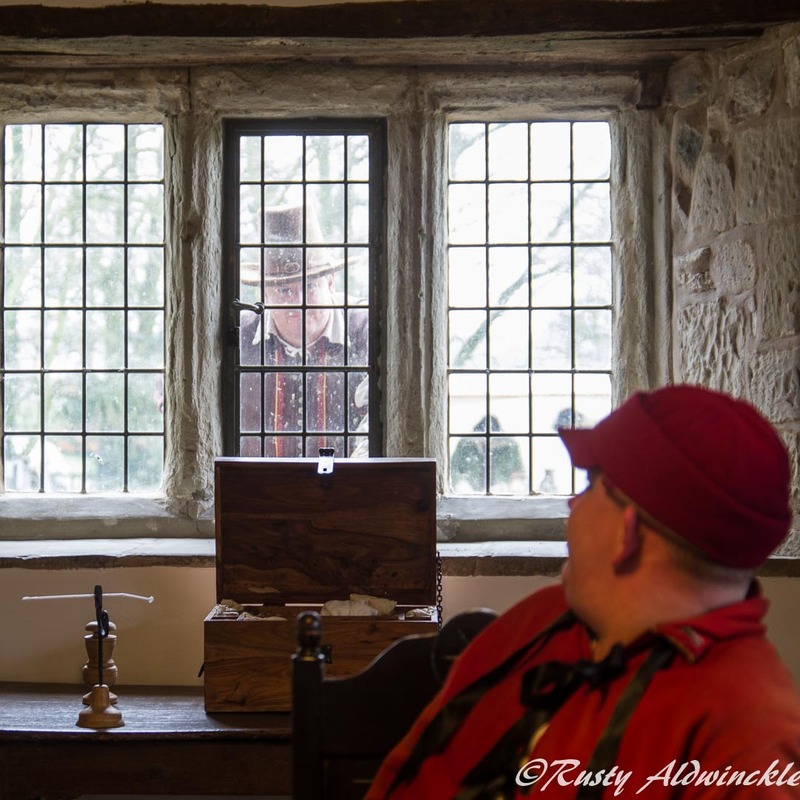 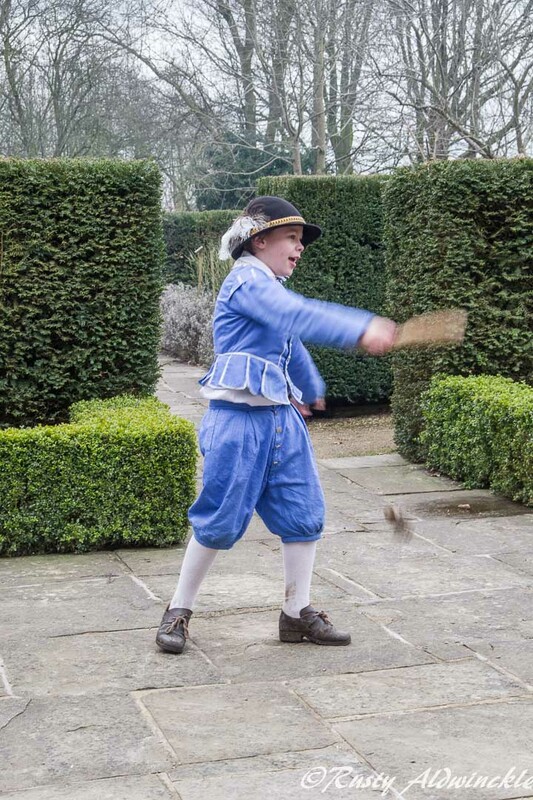 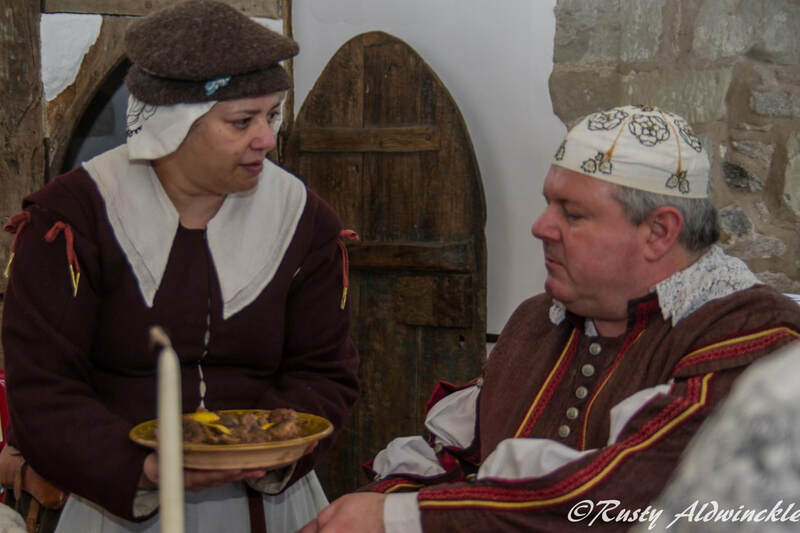 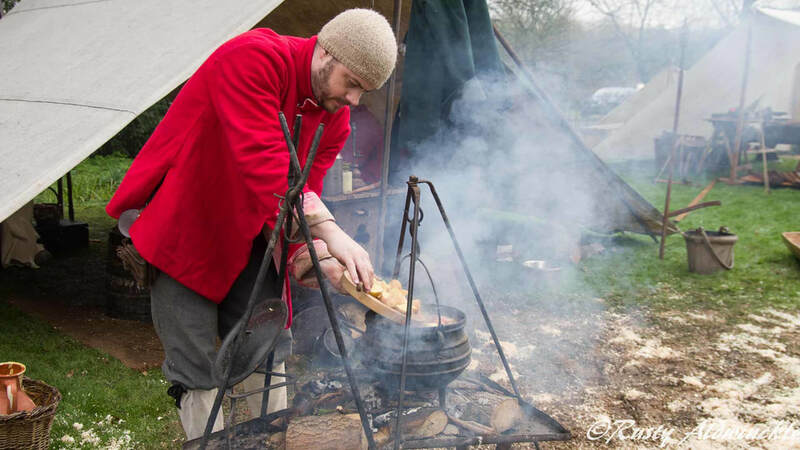 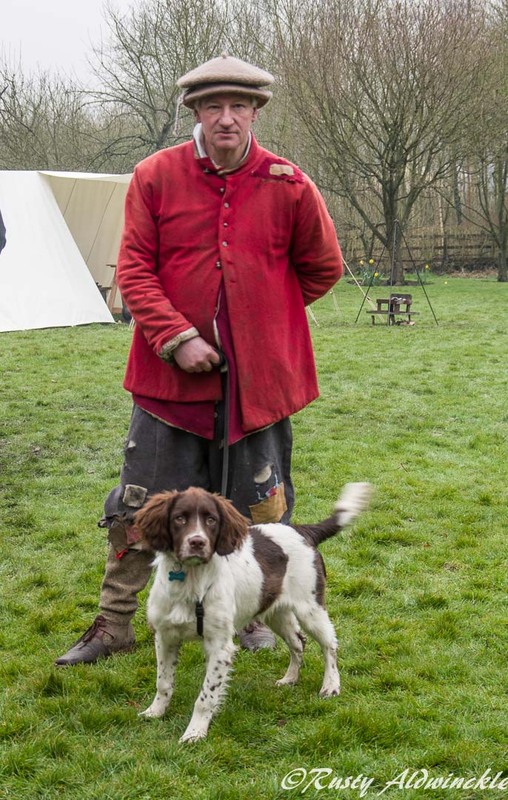 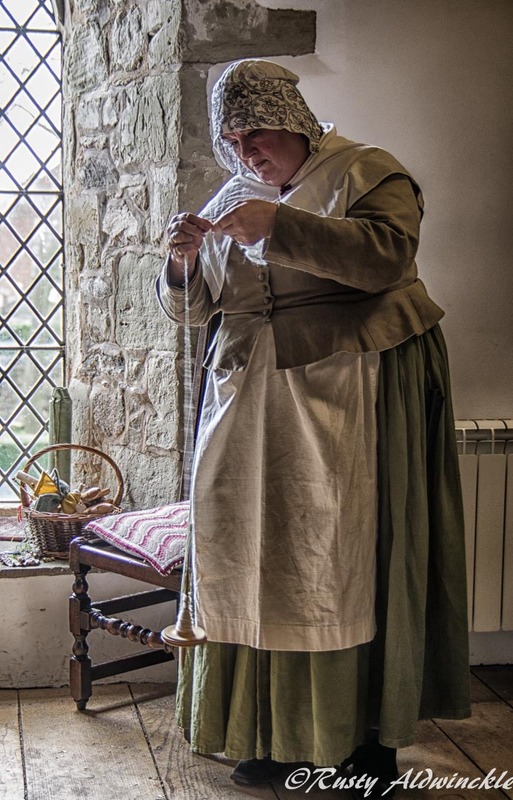 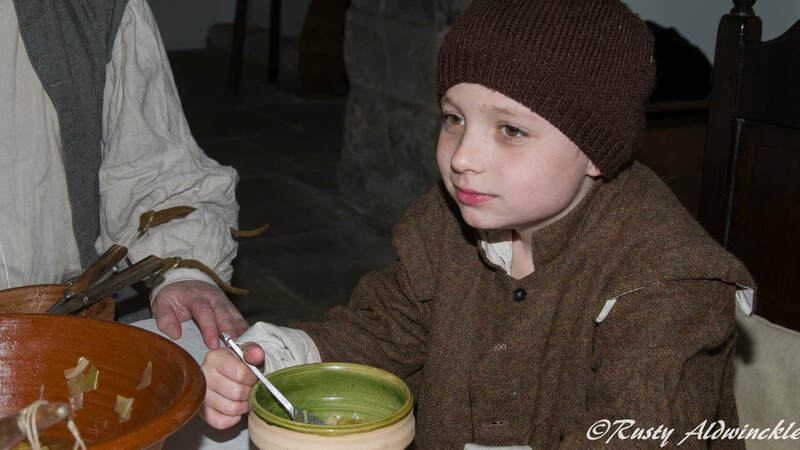 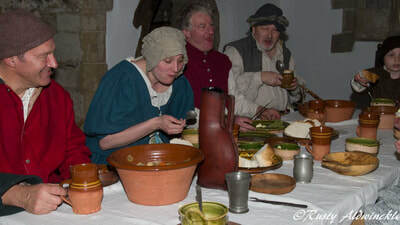 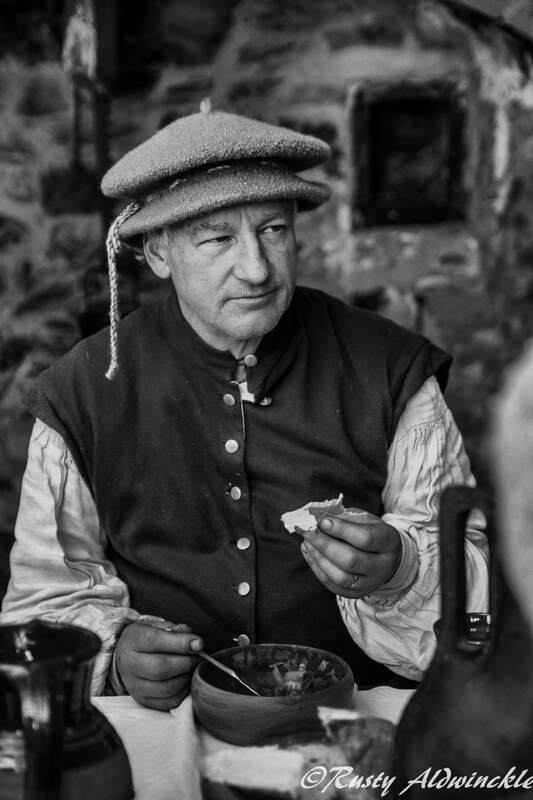 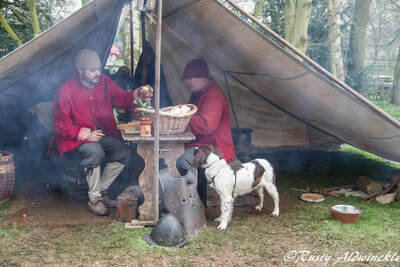 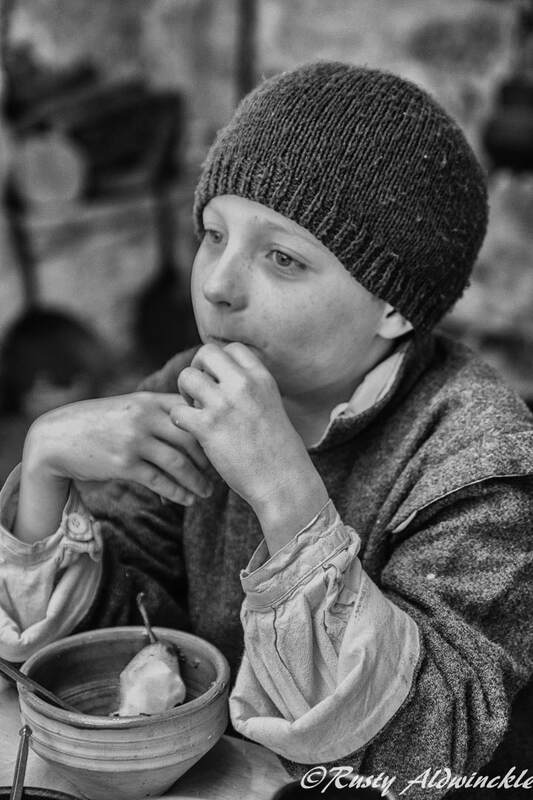 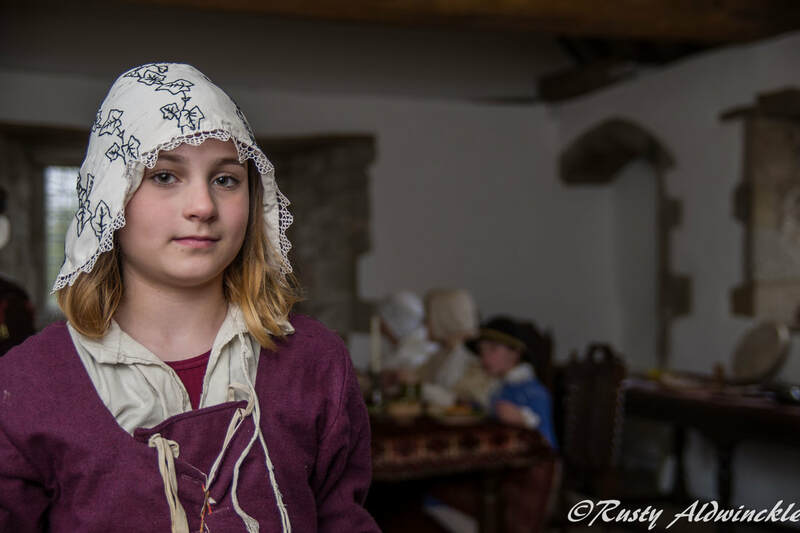 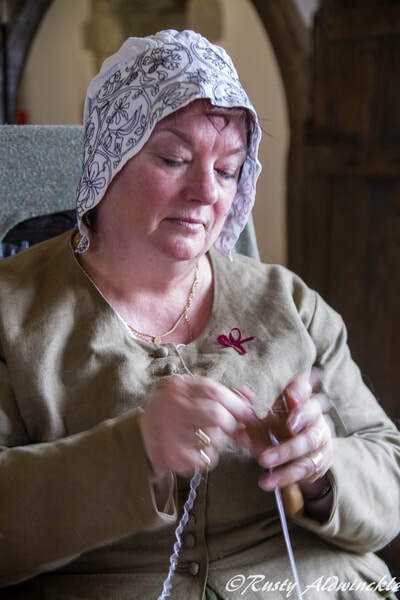 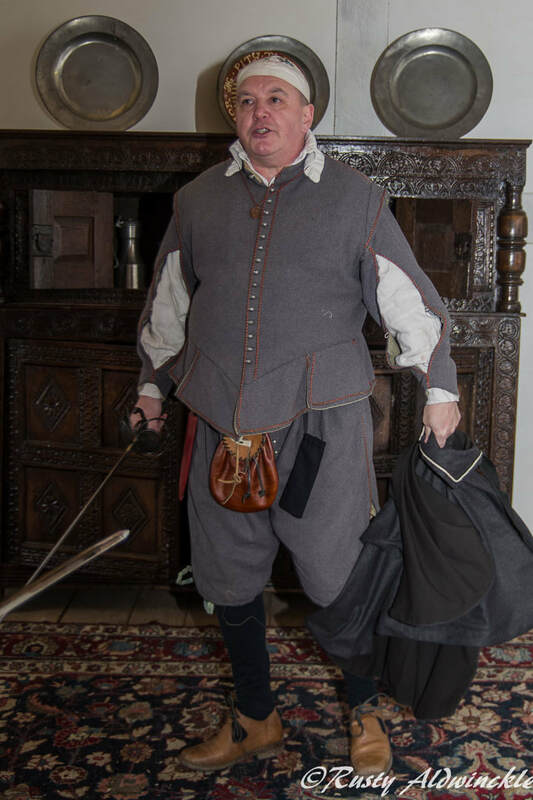 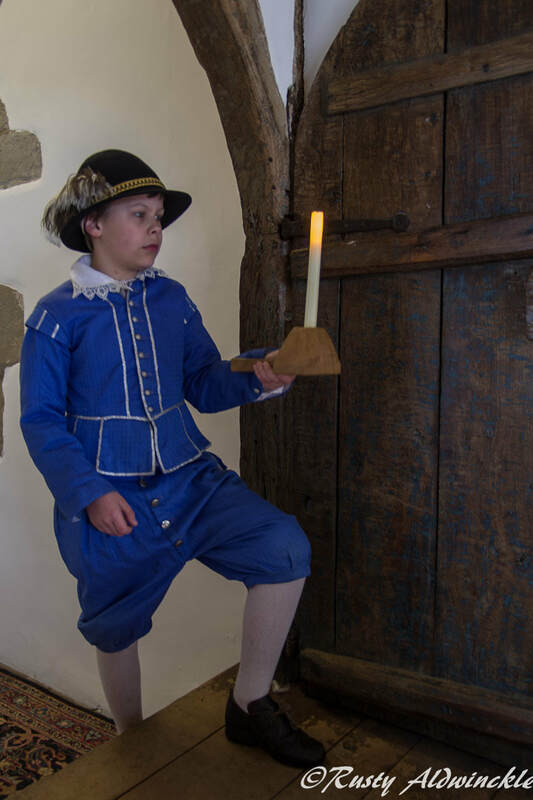 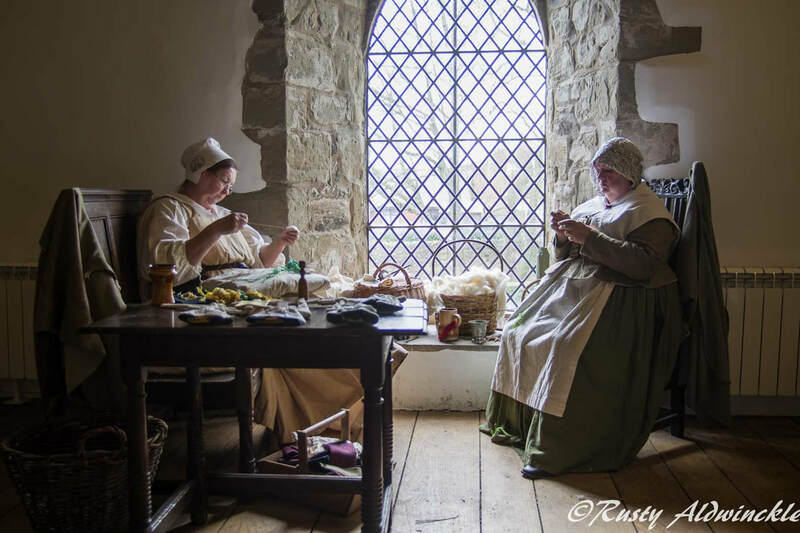 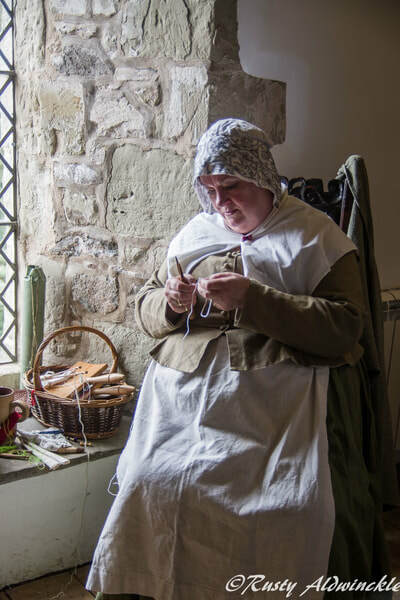 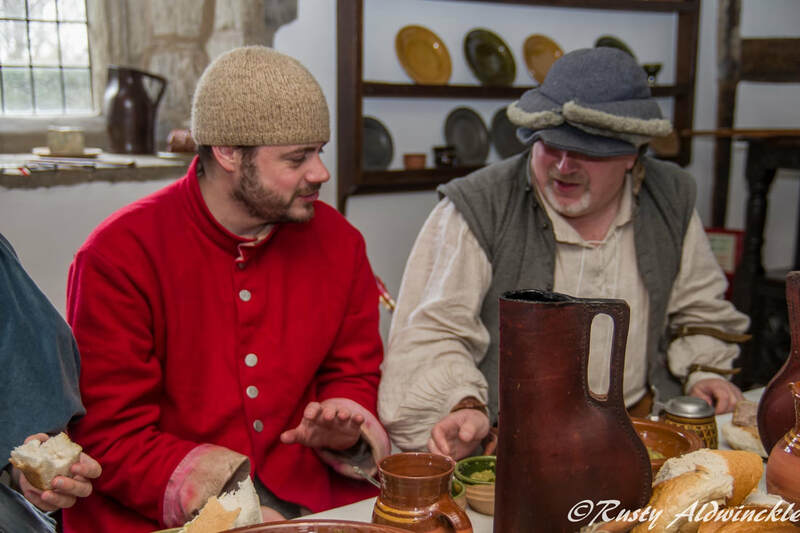 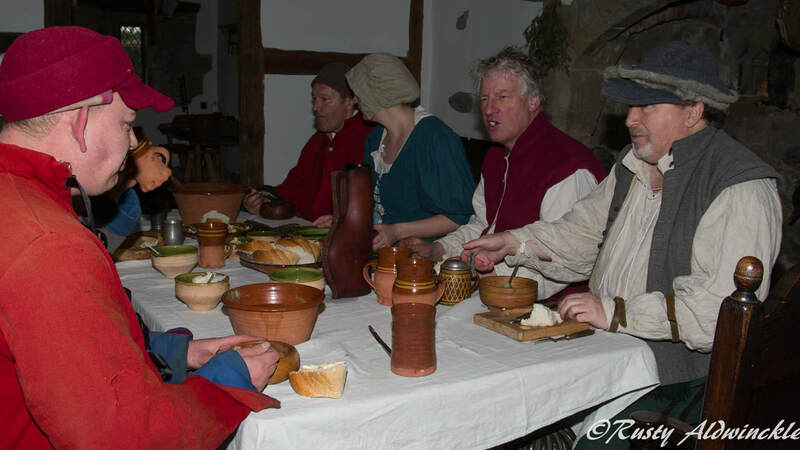 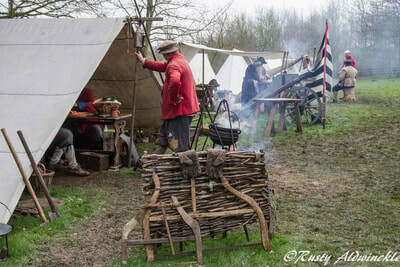 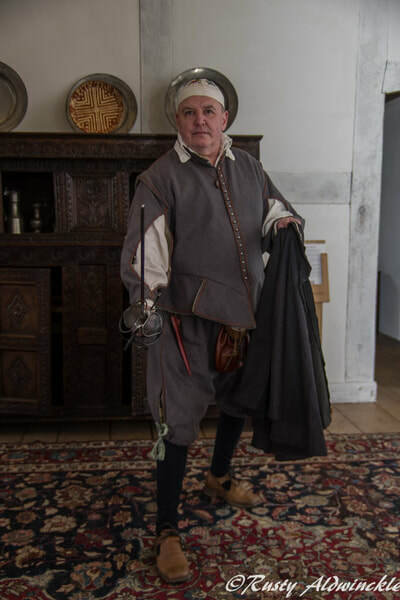 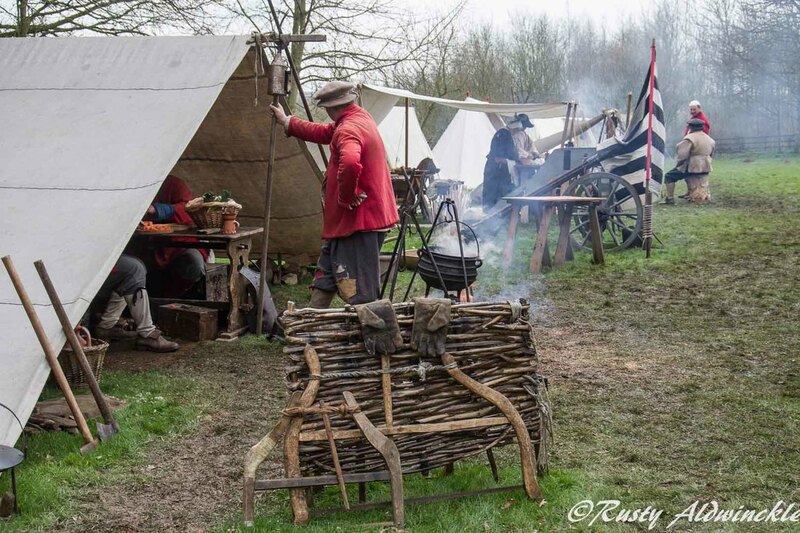 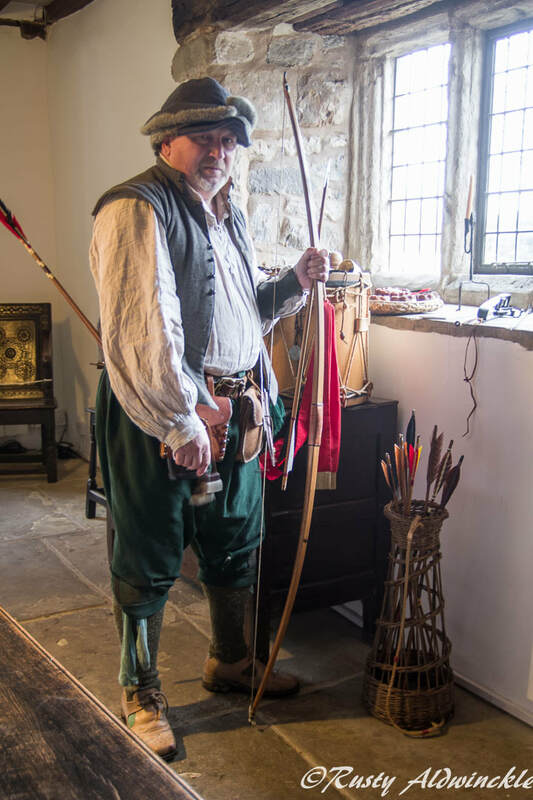 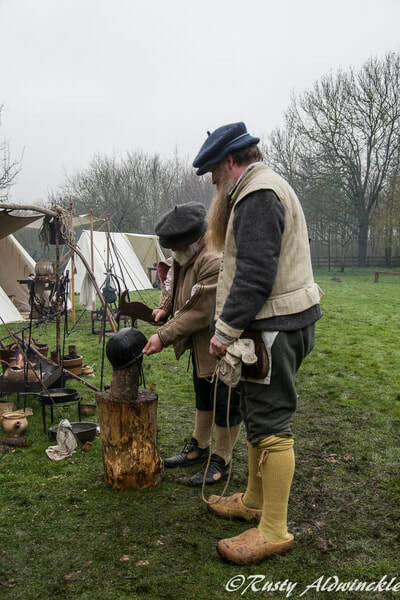 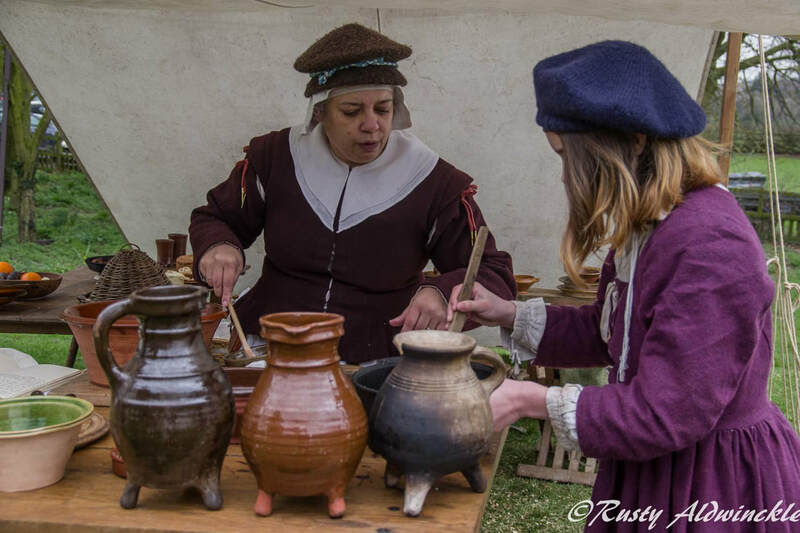 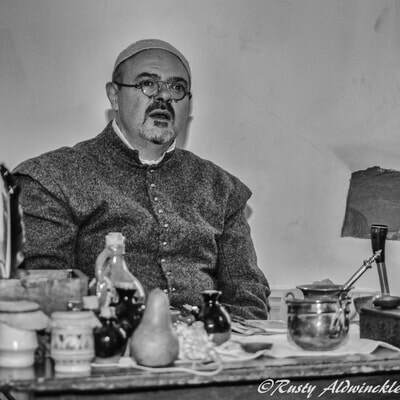 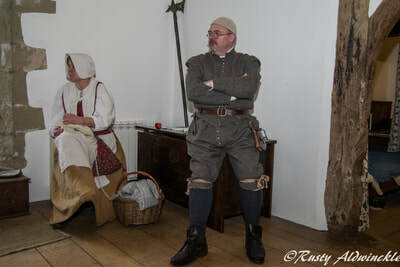 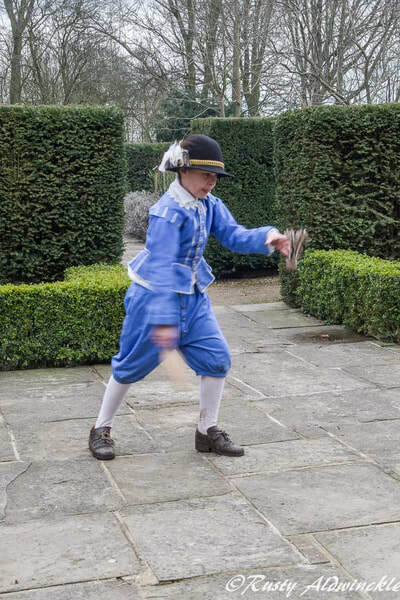 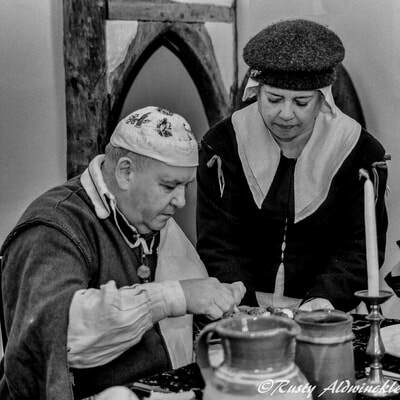 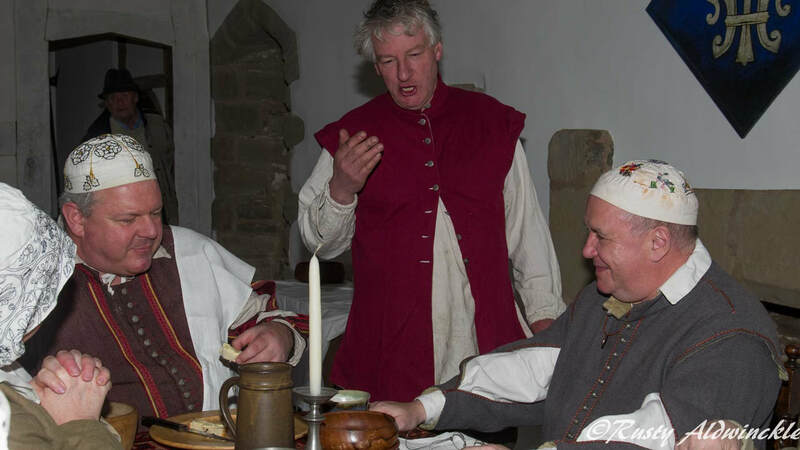 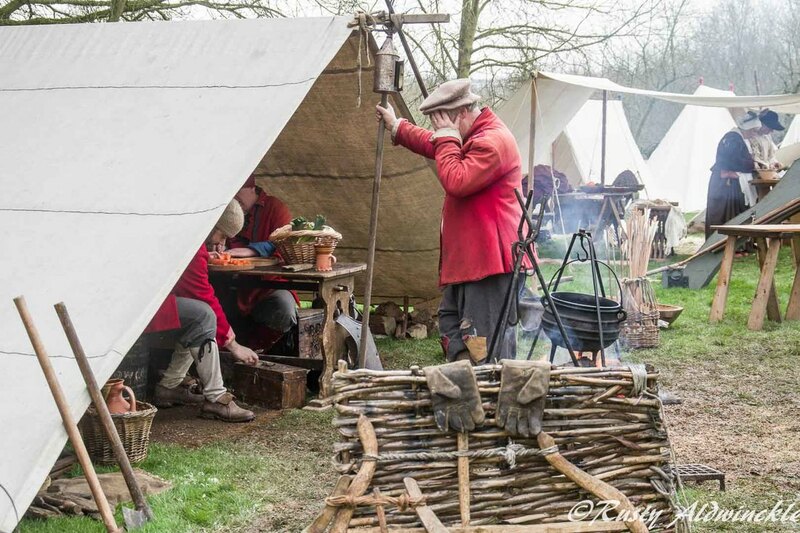 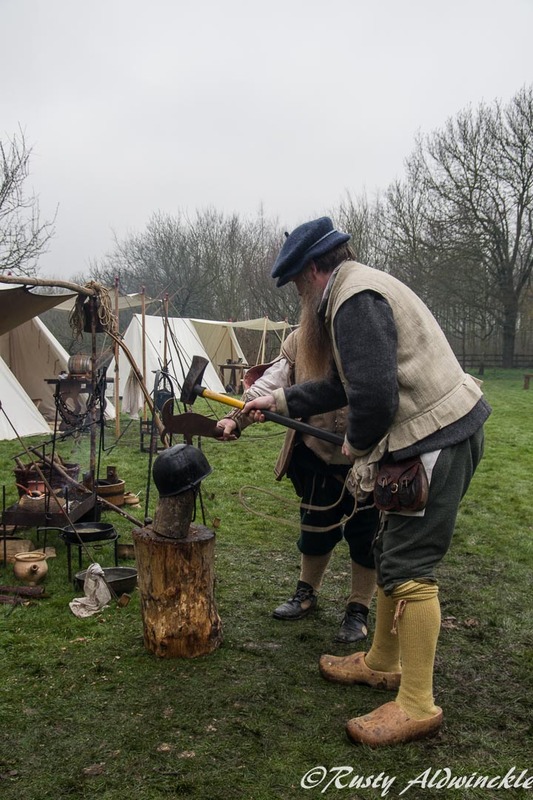 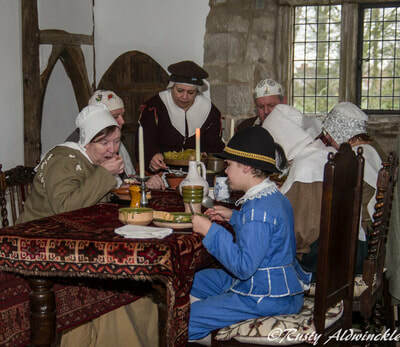 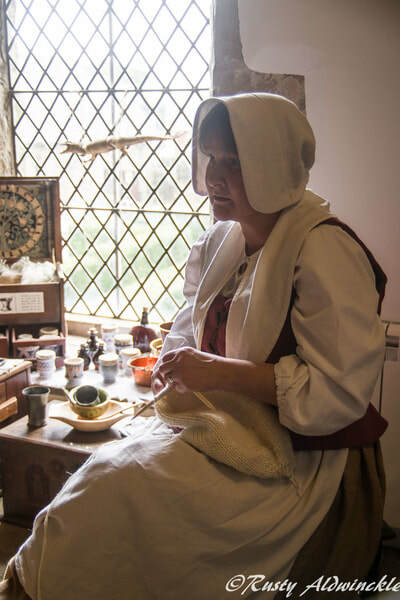 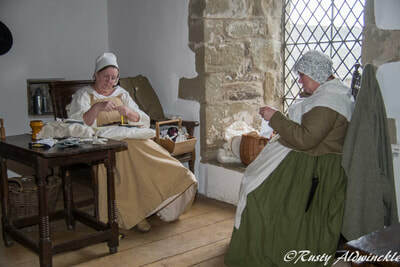 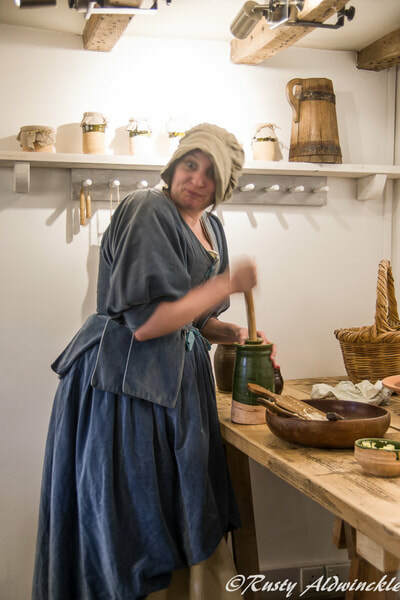 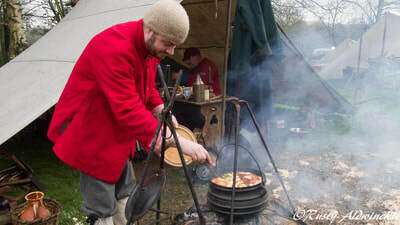 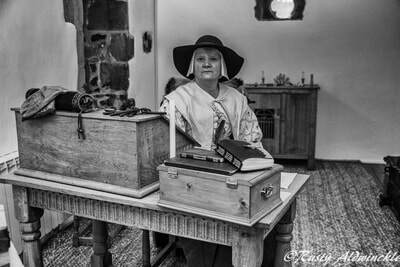 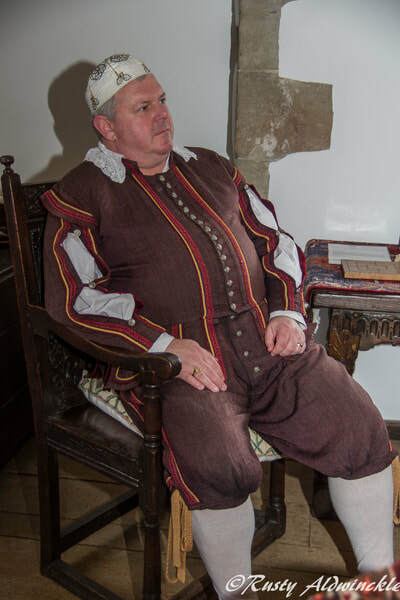 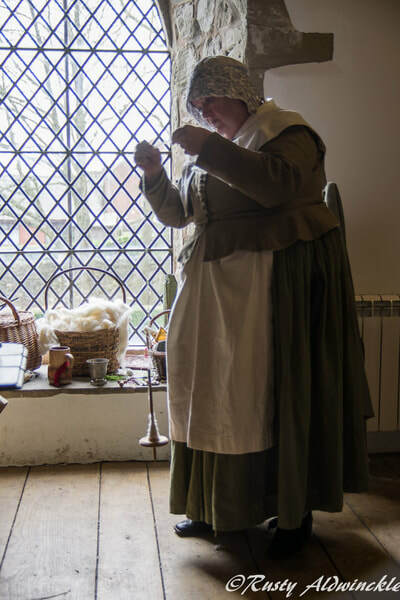 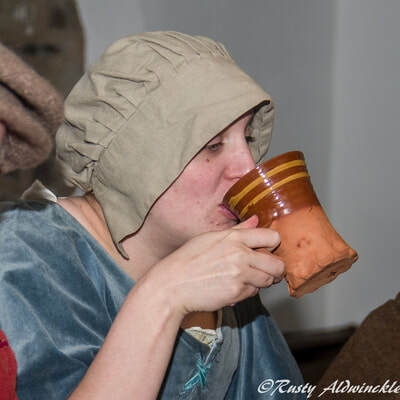 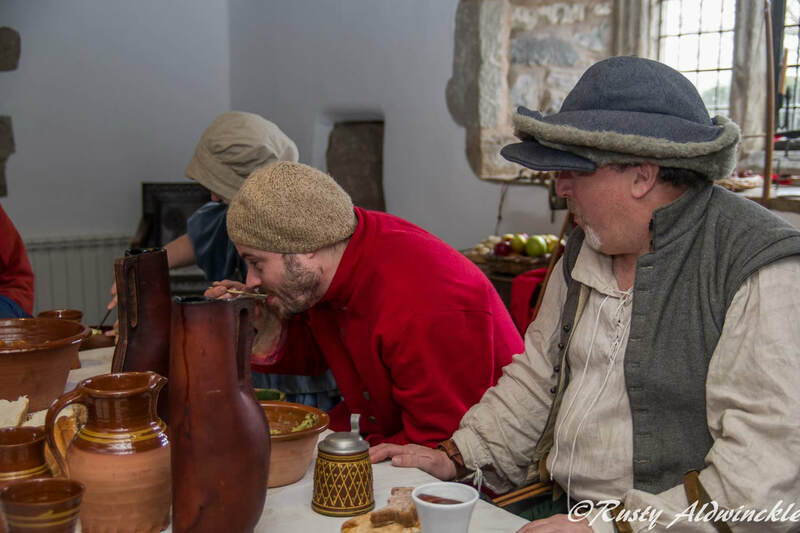 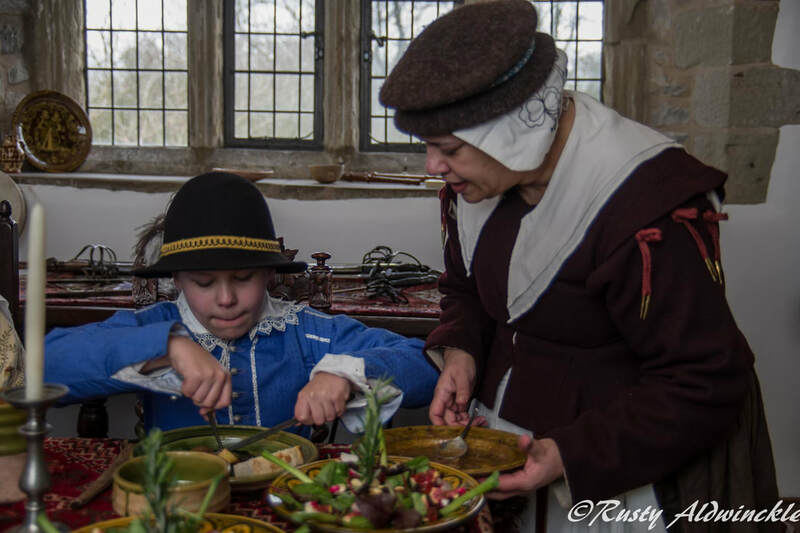 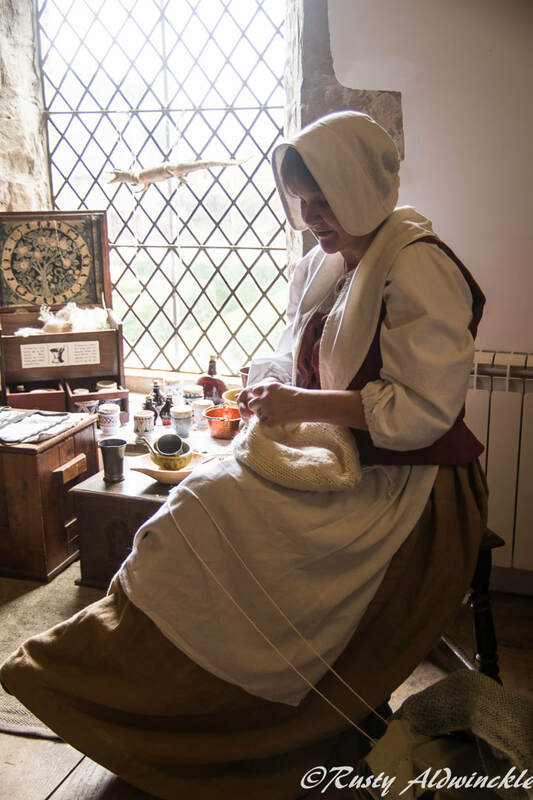 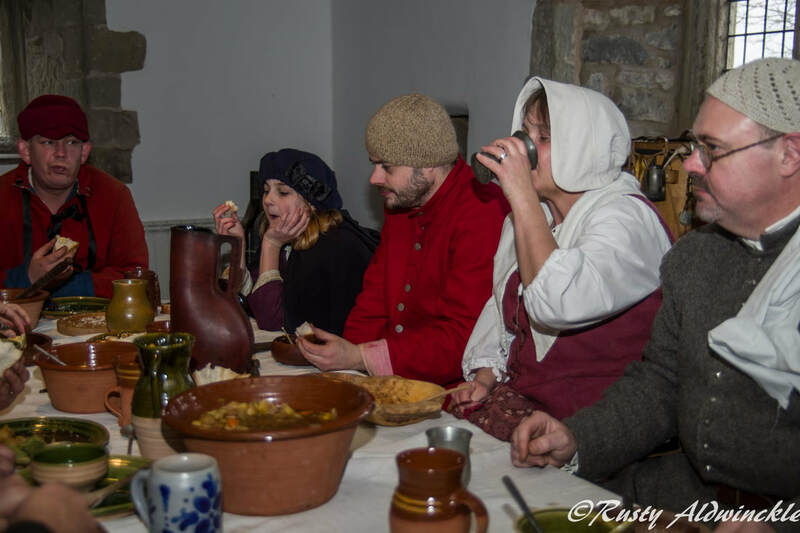 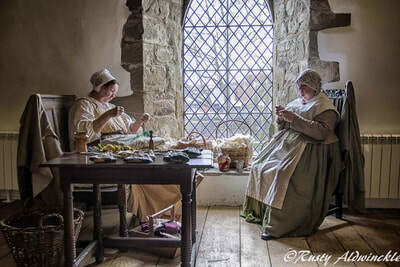 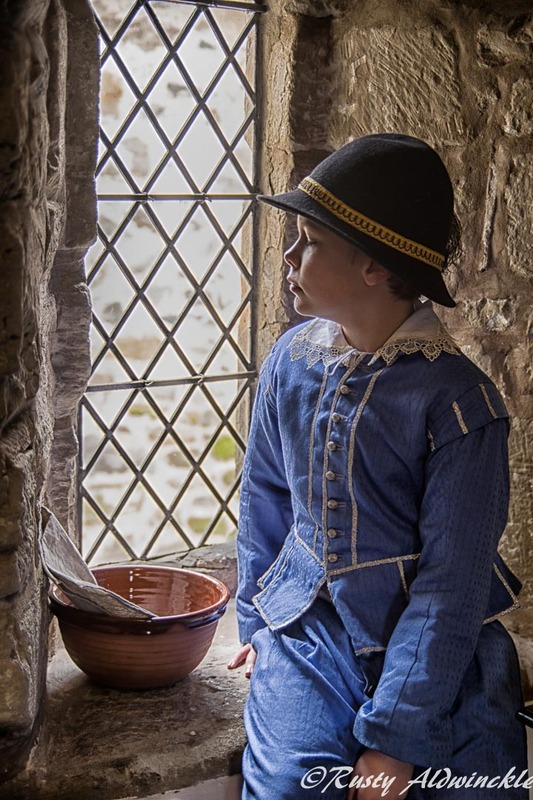 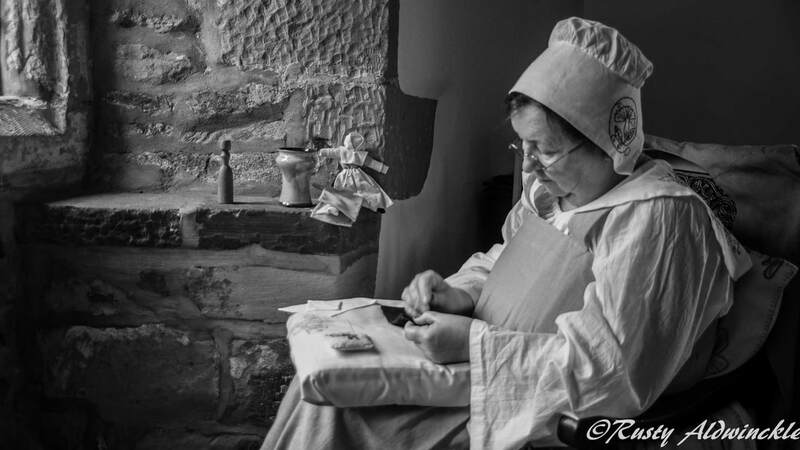 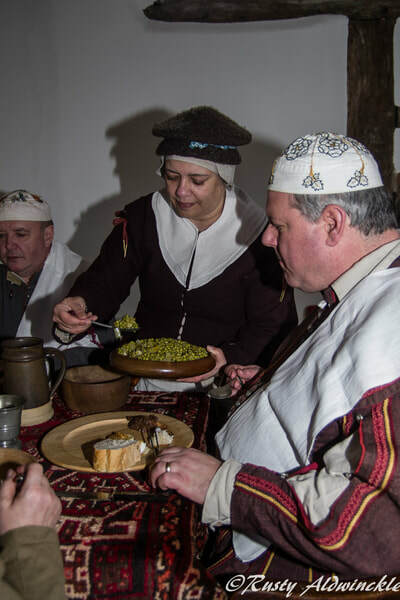 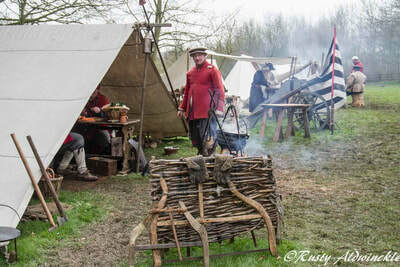 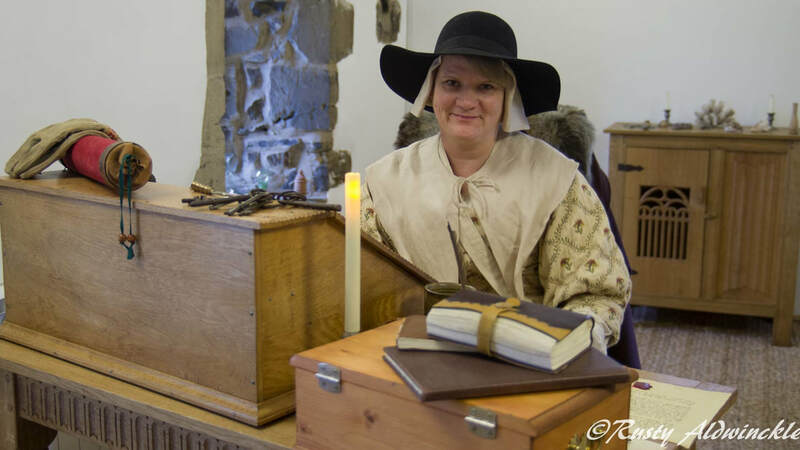 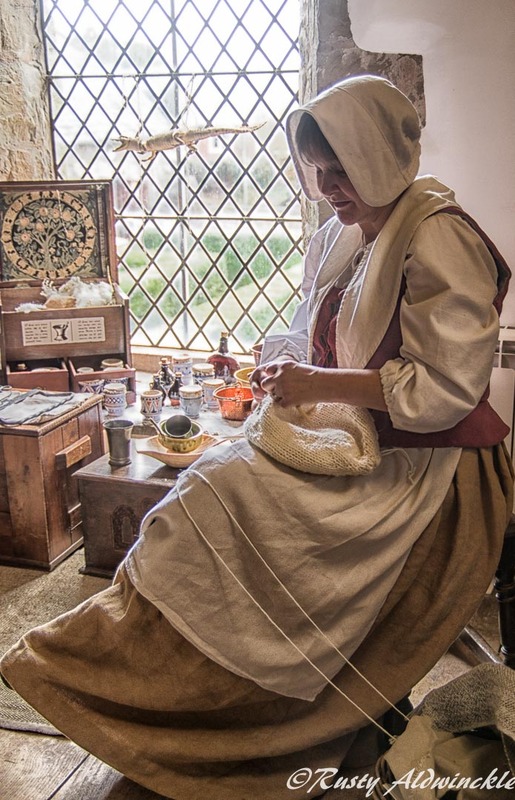 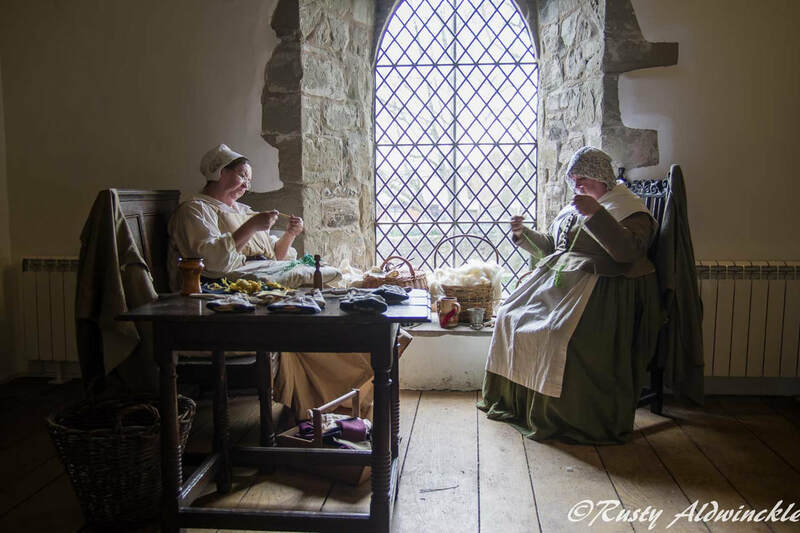 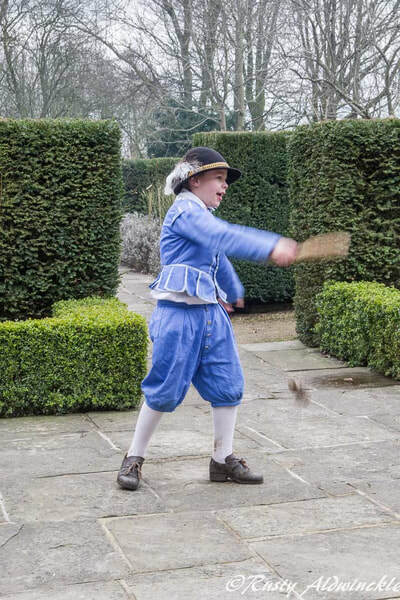 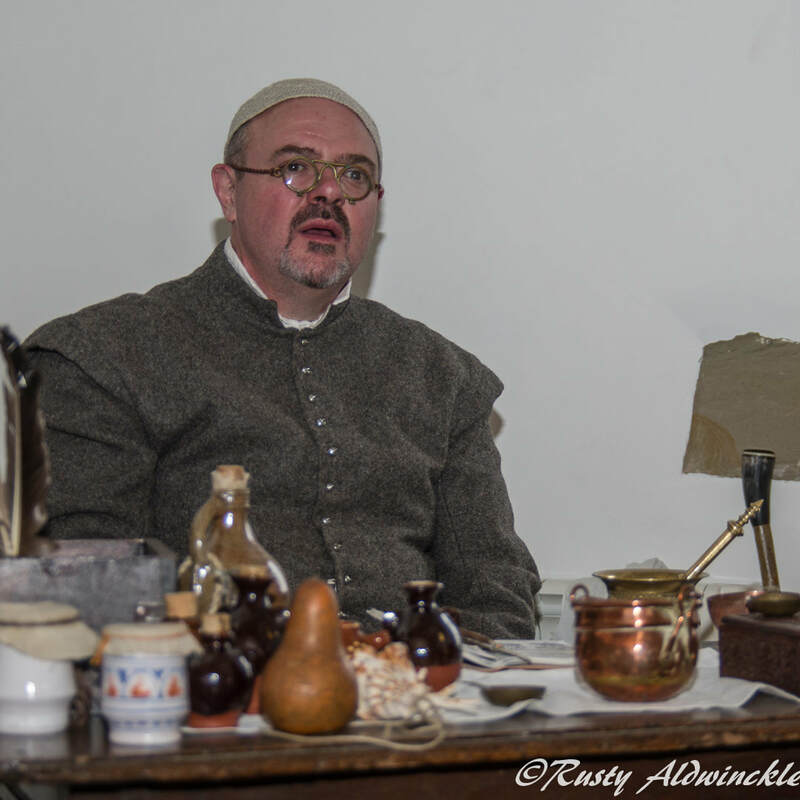 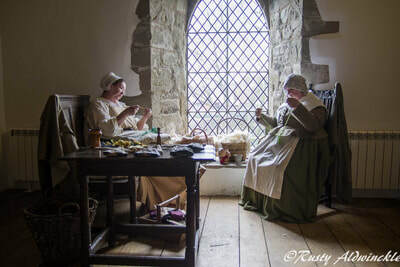 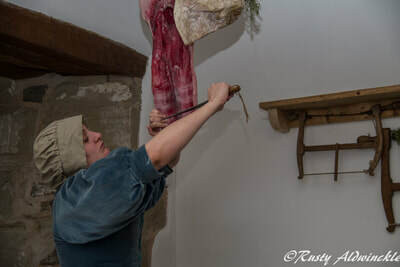 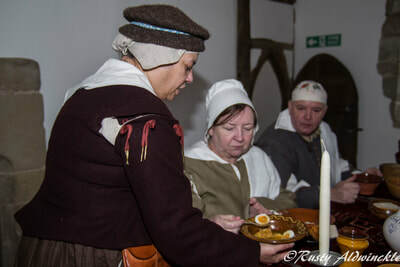 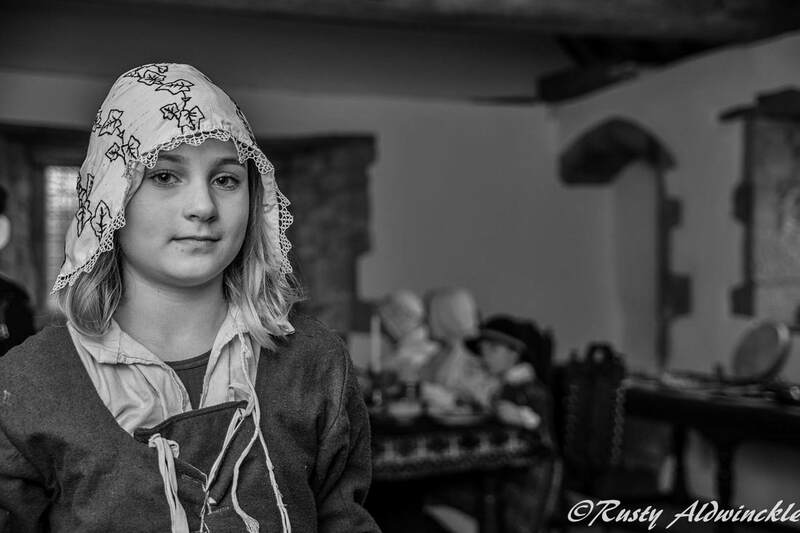 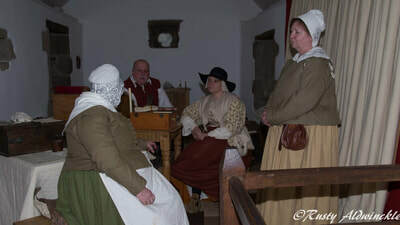 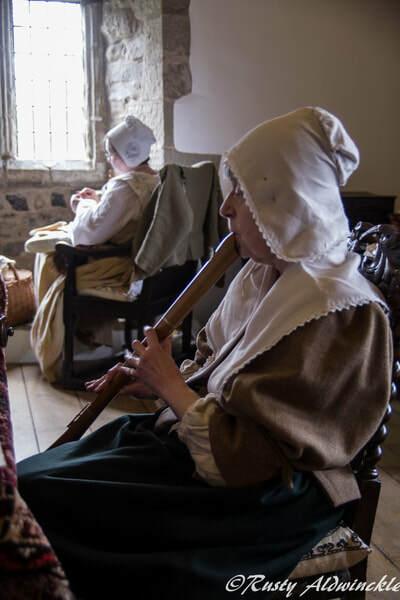 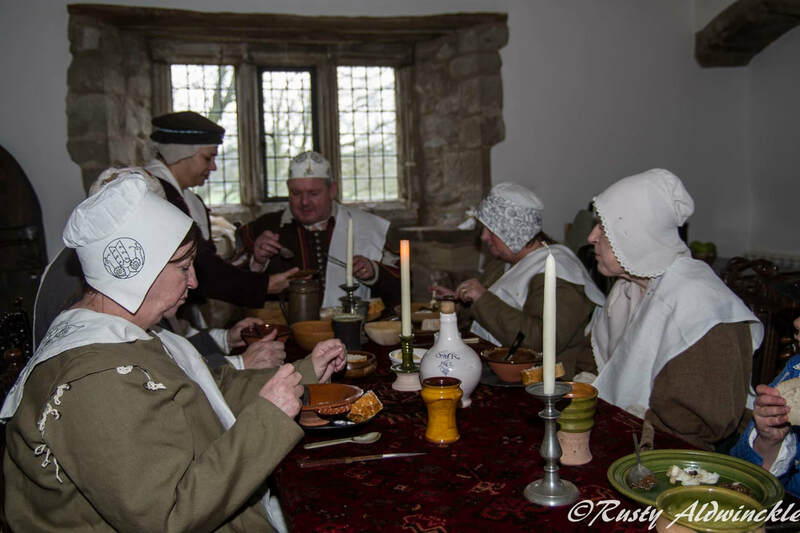 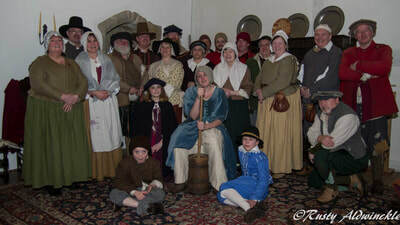 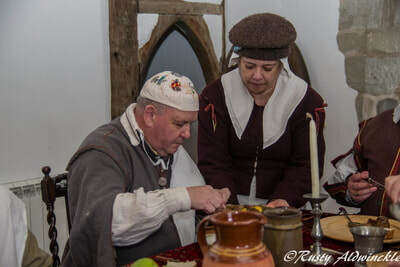 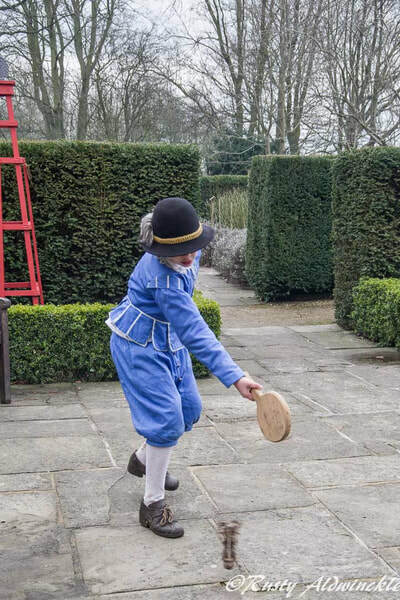 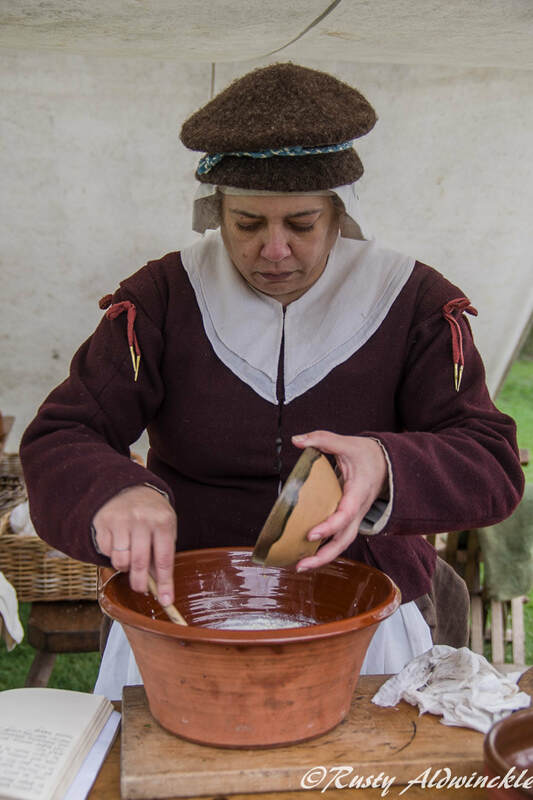 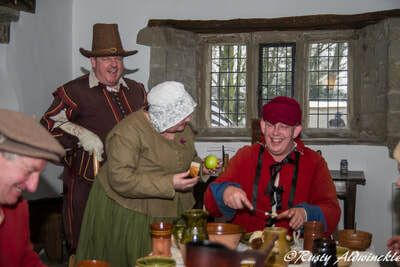 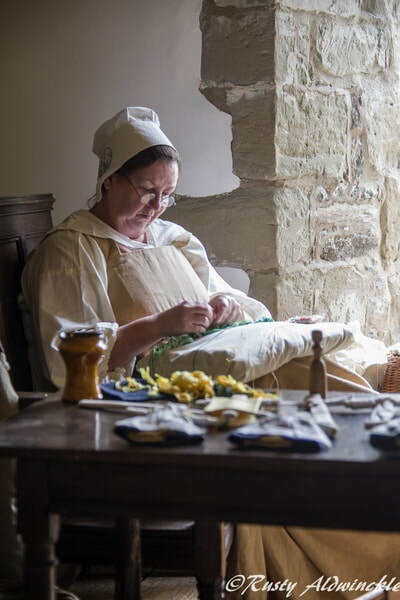 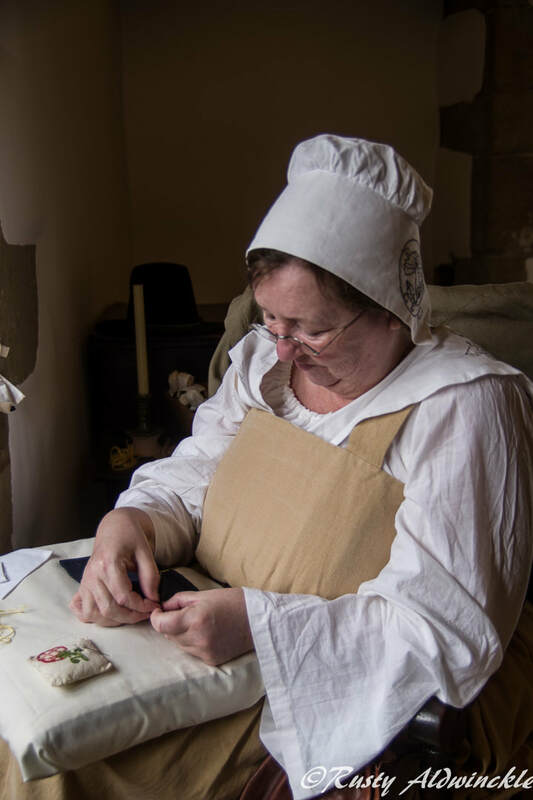 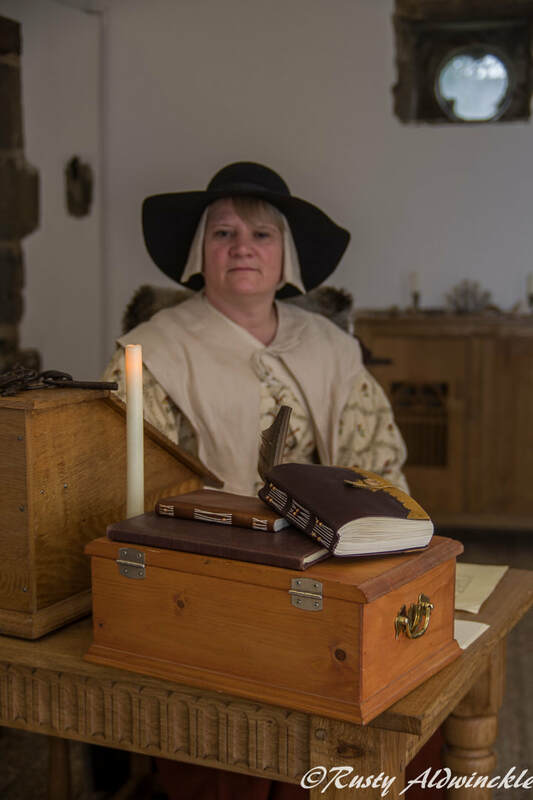 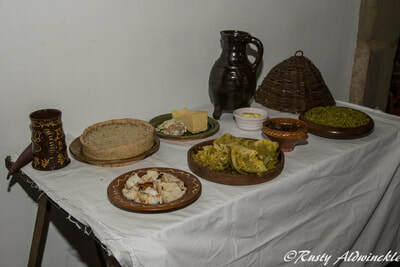 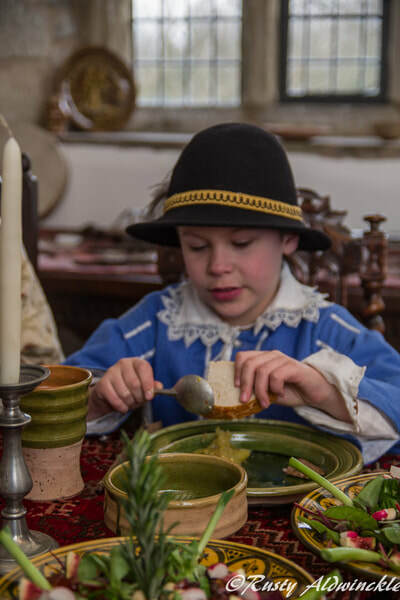 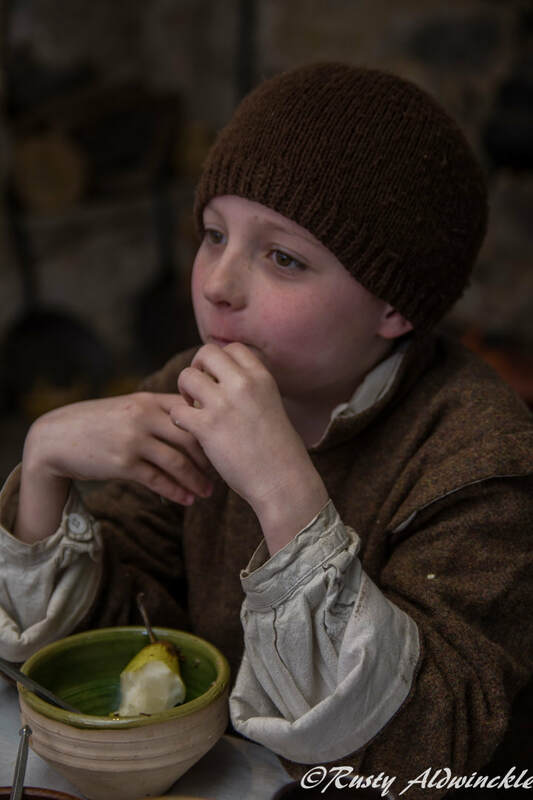 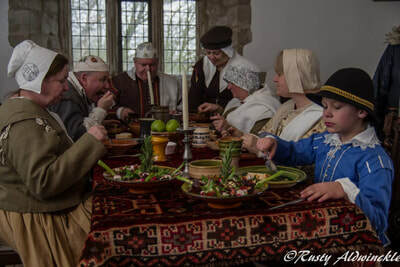 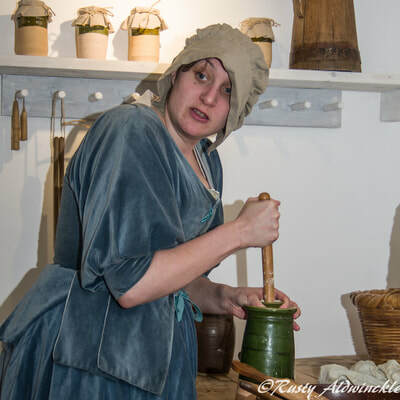 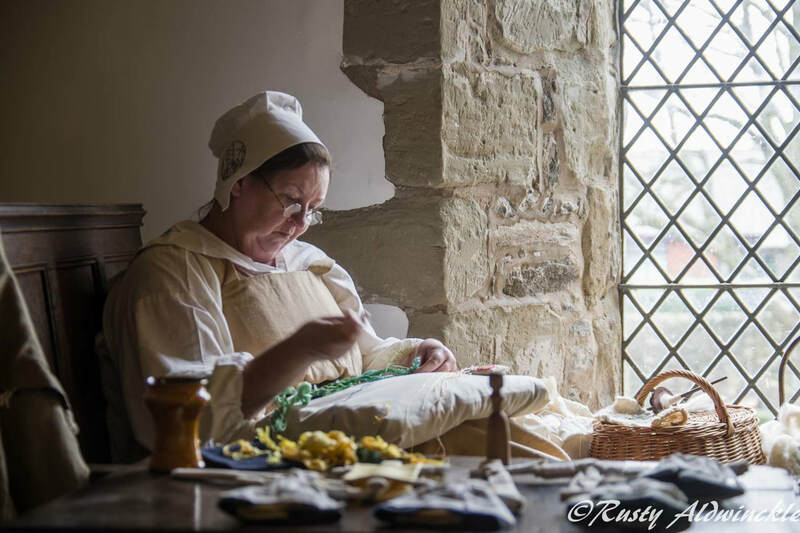 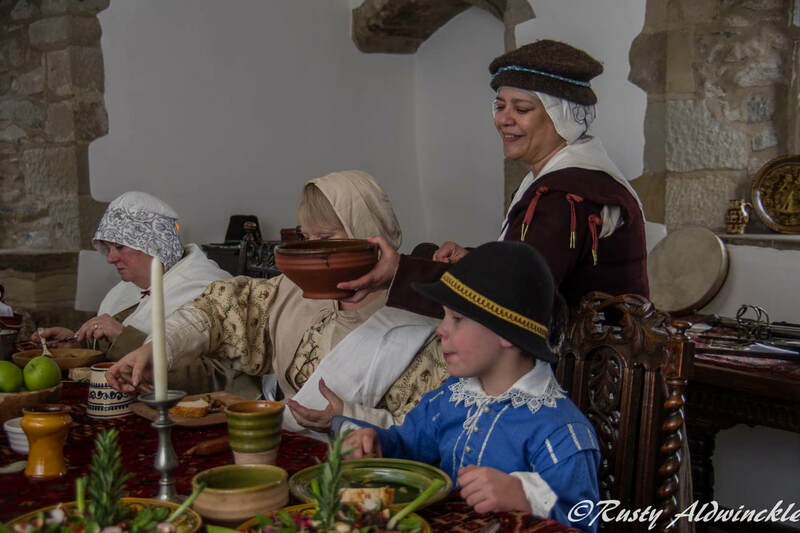 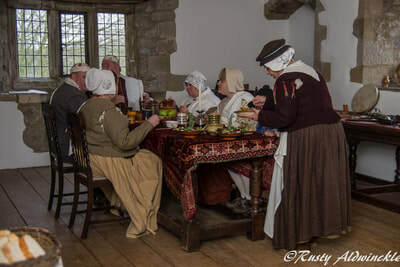 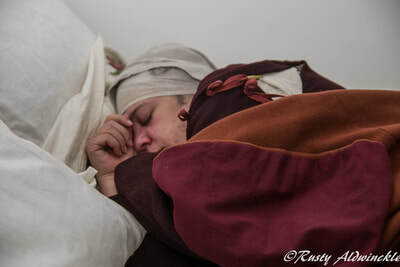 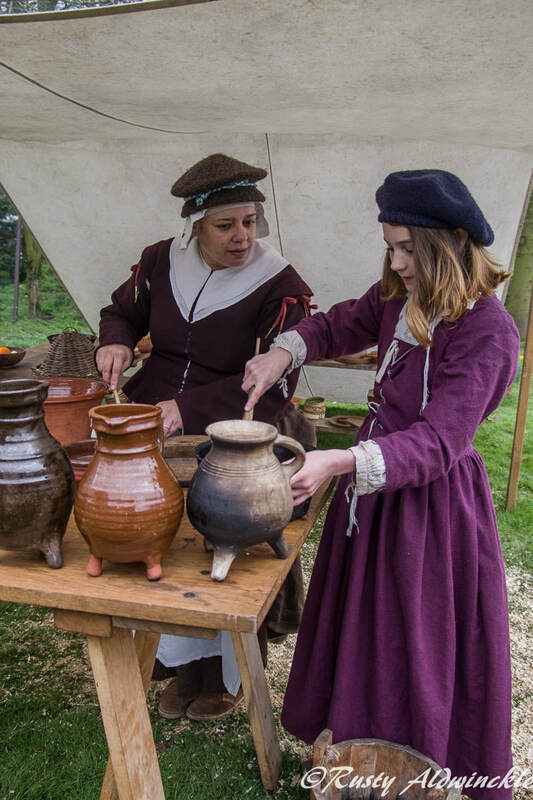 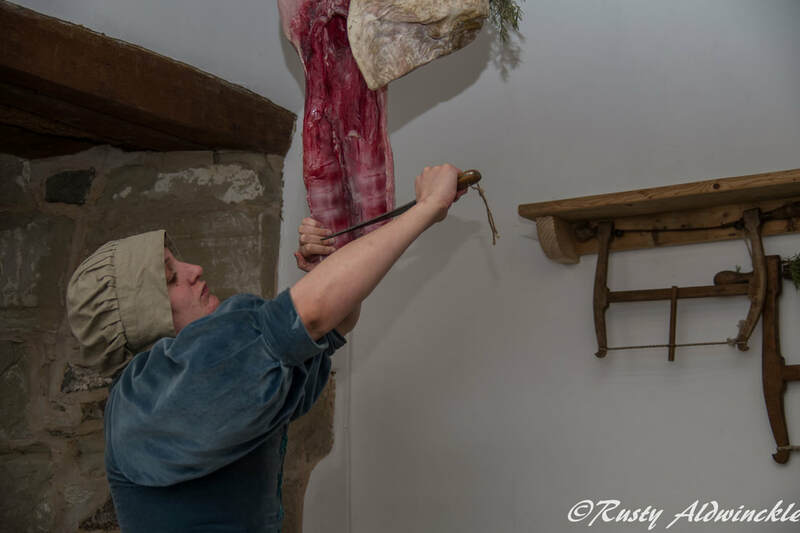 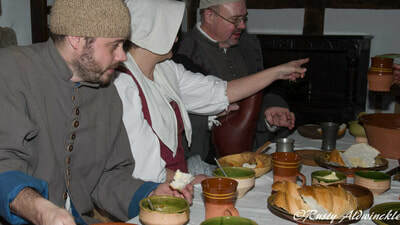 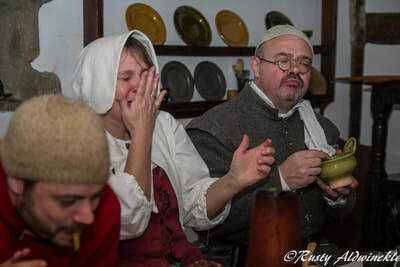 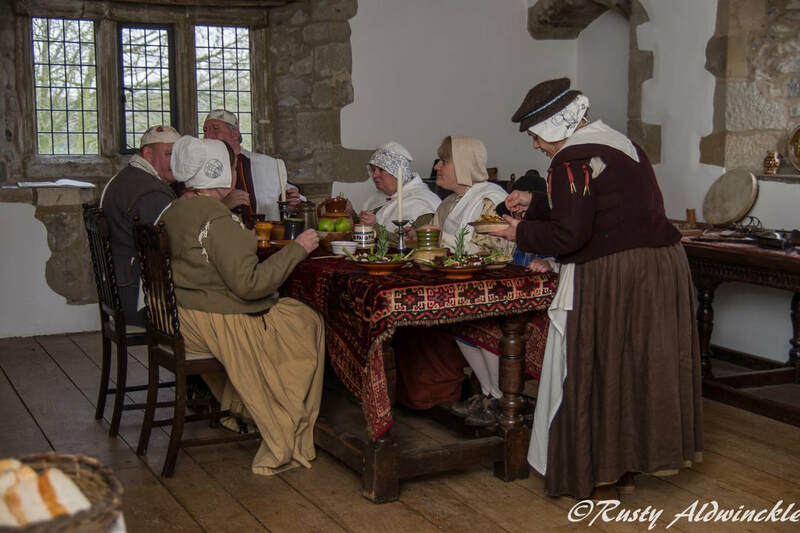 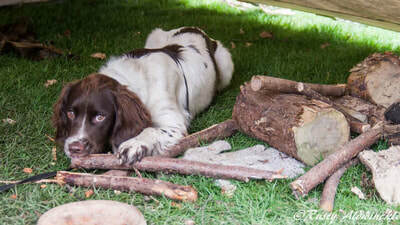 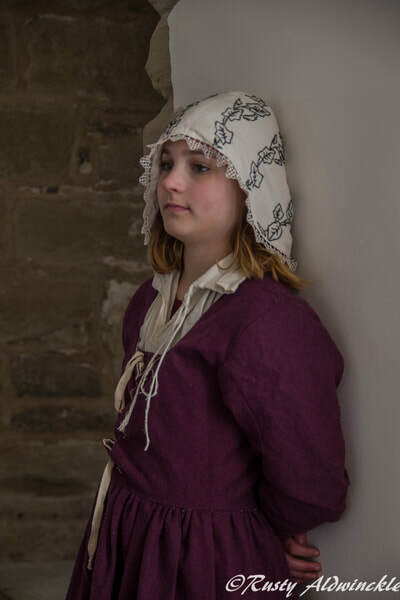 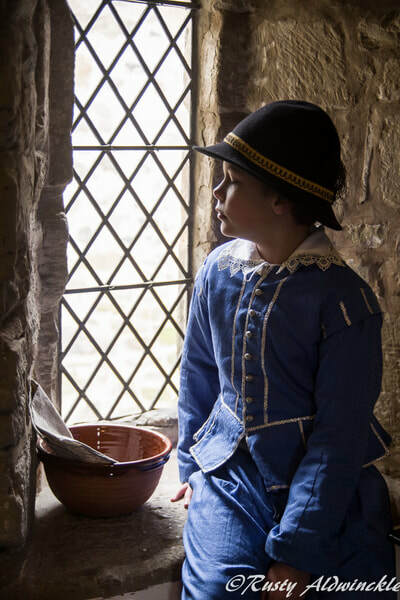 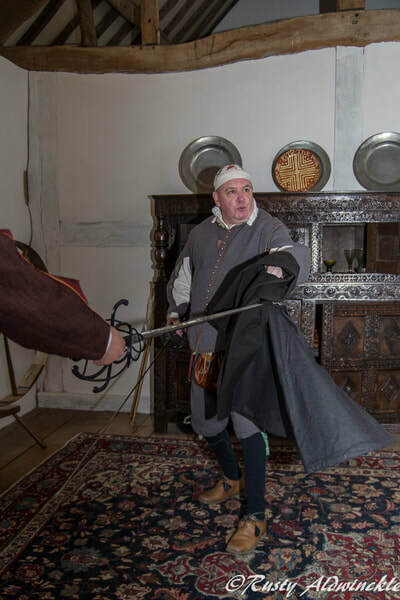 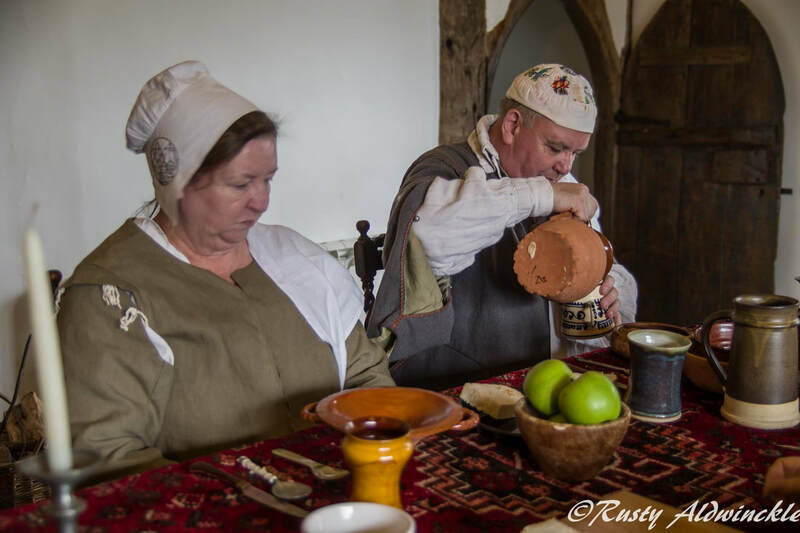 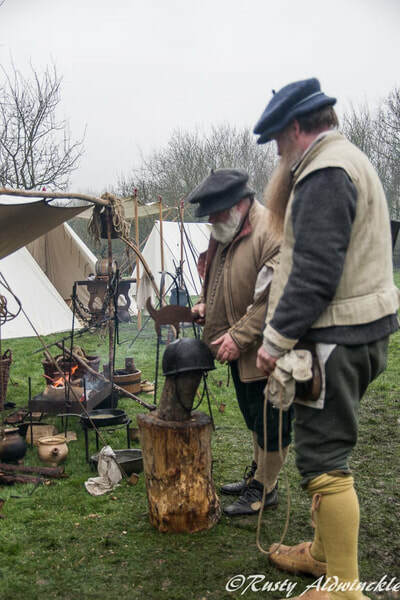 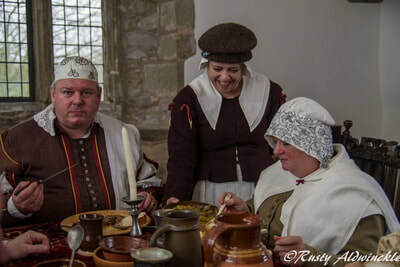 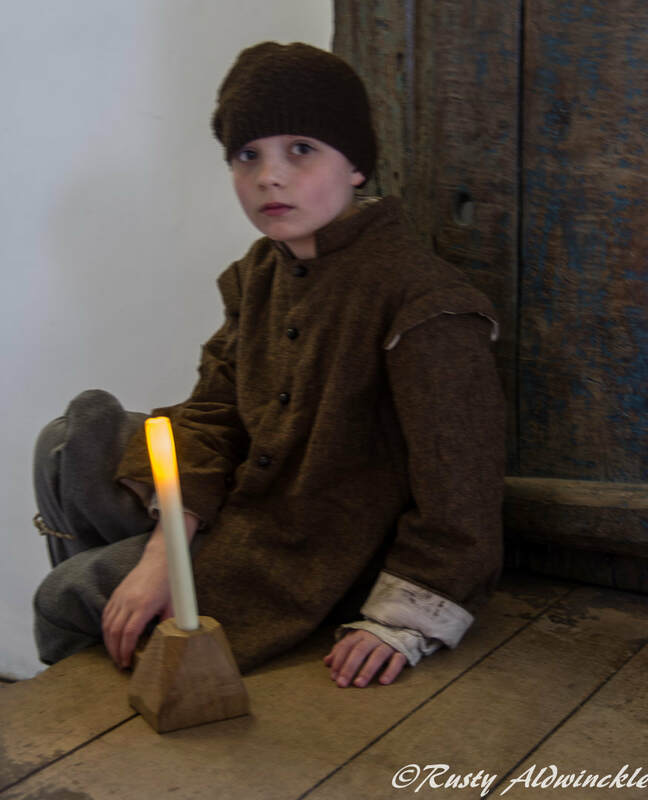 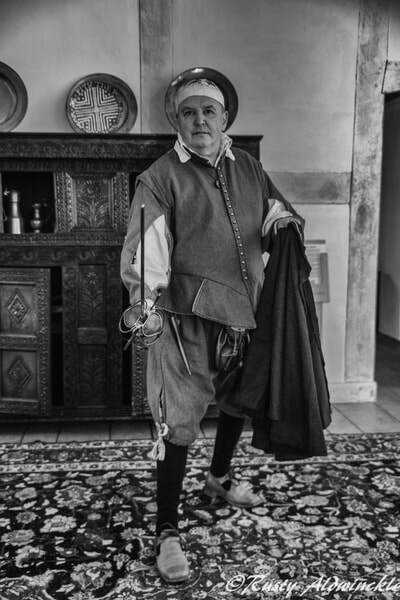 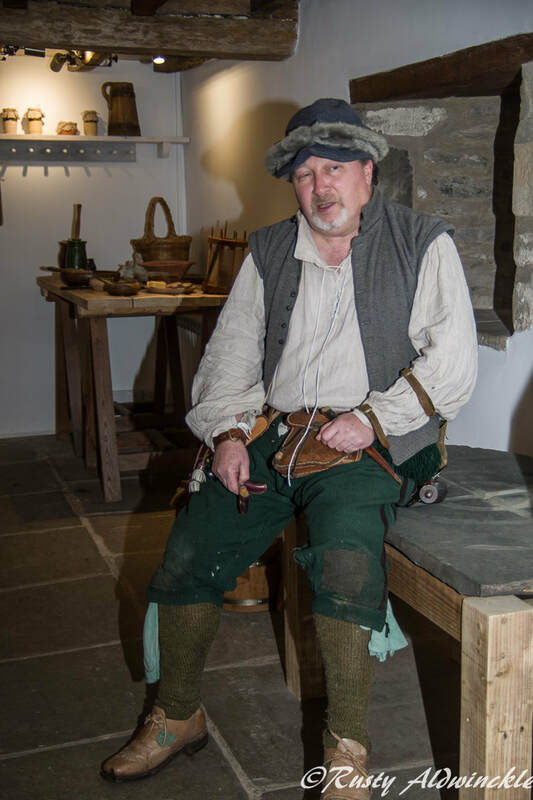 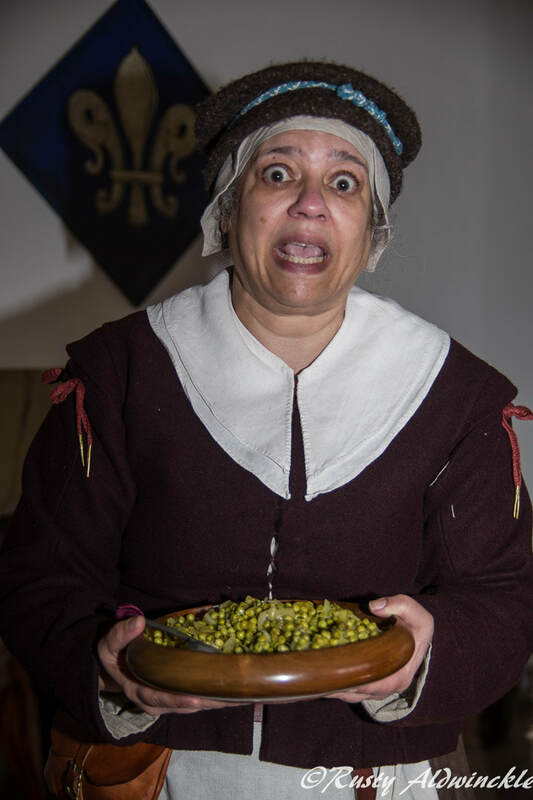 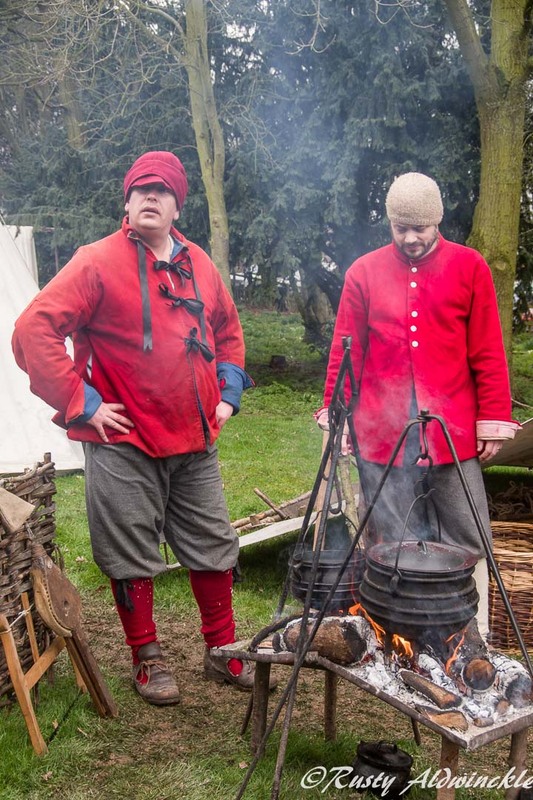 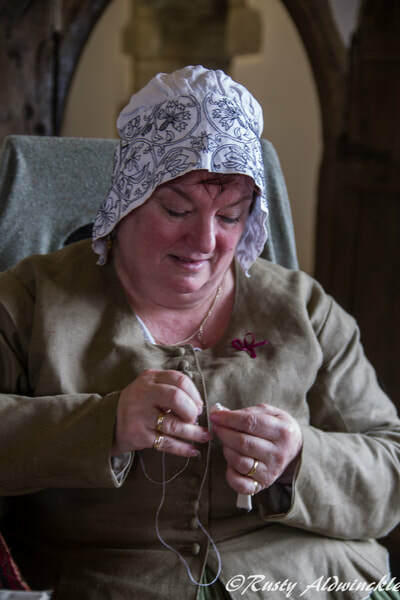 Invited once again to 'live in' the Manor House over Easter was an experience nobody could deny as being one of the best venues the Sealed Knot has the pleasure of occupying. Despite the cold (yes it snowed) with temperature not exceeding 4C the entire time, the rain that never seemed to ease and the wind that chilled one to the bone every shiver was worth the experience. ​My thanks to the Volunteers and Staff and also to members of Hammonds, Gordon's O'Cahans, Lilburnes, Manchesters and the LHG for you help and support which was truly appreciated.